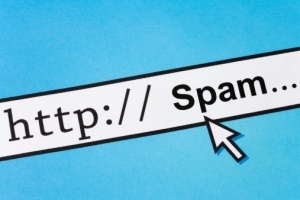 Google loves attacking spam through algorithm. This is their preferred method of fighting spam. Even so, last year Google manually adjusted the rankings of around 4.3 million websites in 2015. The rest of spam was tackled manually. 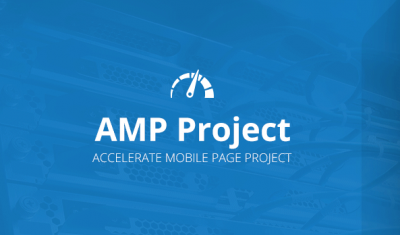 We sent more than 4.3 million messages to webmasters to notify them of manual actions we took on their site and to help them identify the issues. Also last year, webmasters increased their efforts to deal with manual actions by up to 33% extra. We saw a 33% increase in the number of sites that went through spam clean-up efforts towards a successful reconsideration process. Google received over 400,000 requests for reconsideration. They acted on 65% of them, which means they looked at 260,000 and ignored 140,000 requests. 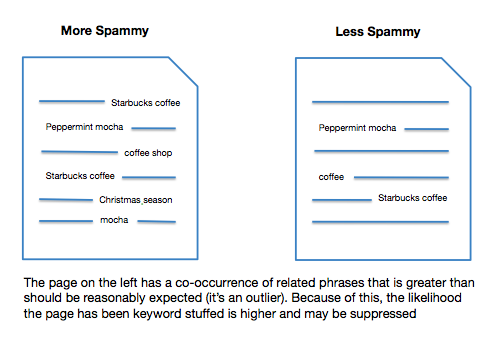 Of the 260,000 they looked at, the result was 80% of them were still considered to be spam afterward. That means last year, approximately 52,000 cases of reconsideration resulted in restored rankings, while 208k which were actually looked at remained in penalty. Let’s discuss what these statistics mean to you, if you perchance are looking at mysterious ranking penalties and you’re wondering how to improve your rank in Google. First, all of the above penalties are manual penalties. Manually assigned penalties are accompanied with a message received through Google’s webmaster tools. If your ranking dropped, but you never received a message, it is entirely likely that you were assigned an algorithmic penalty on your ranking that was assigned automatically, without human intervention. There is nothing you can do, directly with Google, to fix a penalty assigned by algorithm. You can only fix algorithm penalties by addressing whatever happened to cause you to receive that penalty. It may have been assigned through improper external linking practices. It may have been acquired through keyword stuffing. Perhaps you changed your theme, which injected many more keywords into your template and it dropped your rankings. These penalties must be addressed, but fortunately – if you can troubleshoot the real reason you received the automatic penalty, then your ranking will return automatically. Unfortunately, a manually assigned penalty can be more difficult to correct. The notice you receive through webmaster tools will generally tell you what type of penalty you were manually targeted for. You must then address the reasons for penalty, thereafter filing a reconsideration request. If Google believes you addressed the problem properly, they will remove the penalty. As we can see from the above statistics, 400,000 reconsideration requests resulted in 52,000 restorations of rankings. In other words, you have about a 13% chance of having your request granted. A large amount of the time, these manual actions are received because of link schemes for the manipulation of rankings. Another reason is negative SEO. Dubious link packages, while previously beneficial, have hurt more often than they’ve helped in the last four years. One of the biggest problems with these types of links are that, once created, they are difficult to remove. 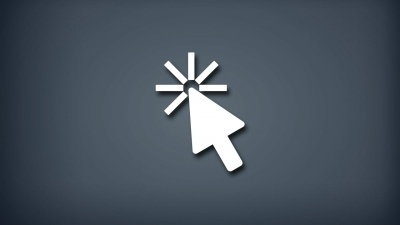 A reconsideration request usually is preceded with an effort to remove bad links. This can come through disavowing backlinks. 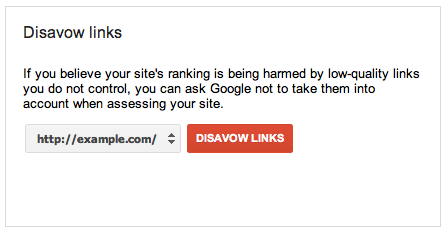 Google has a disavow tool, where you can say that various links pointed to your site were not created by you, and that you disavow them. Sometimes those links were created by you. In either case, Google requires that you do what is necessary to remove those links before you submit a link disavow request. Keep track of links you’re actually able to remove. Once other various links remain that you have no access to remove, file your link disavow report. This is only the first step, and will not (by itself) correct your rankings. You will also need to file for reconsideration. In your reconsideration request, list all the links you were actually able to remove. Explain the links you are unable to remove, that you submitted in your link disavow request. If you’ve done a good job, you may be one of the 13% who see their rankings restored. If you are one of the vast majority who did not get a rank boost after submitting a reconsideration request, there are other options you can consider. 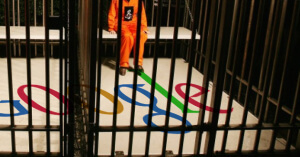 First – remember this: Google does not penalize the content of your site. If your content is original, you can put it up on another website and it will rank just fine. Another thing you can consider is 301ing your site to a new domain. This can often shed penalties assigned by a manual penalty. The penalty will catch back up to your domain, however, if the same problems remain in place. 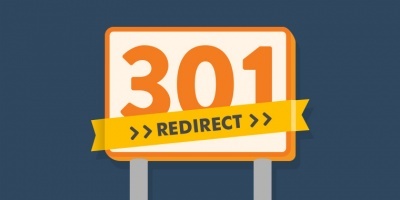 If you have hundreds of bad quality links pointing to your site, 301ing it will eventually reassign those penalties to the new domain you 301ed to. This can often provide restored rankings, however, until the penalty catches back up. Losing rankings to a manual penalty can often cause a lot of frustration and lost profits. From what I’ve seen, the situation never automatically corrects itself, whether it is a manual or automatically applied penalty. Personally – when I have received manual penalties in the past – filing reconsideration requests after disavowing any potentially bad link has never resulted in restored rankings. I have, however, restored rankings by doing a 301 of a domain. Sometimes, when dealing with a client’s branded domain (for instance), you cannot simply redirect the domain to a new site. In such a case, it is worthwhile to take the steps to restore your rankings through a reconsideration request (if it was a manual penalty). Algorithmic penalties, on the other hand, have a large number of different troubleshooting techniques which can often solve the rankings dip. I have found that more often than not, you can fix algorithmic penalties through balancing your on-page SEO, so there is no keyword stuffing. Automatic penalties often originate through getting too many links to your site which use too high of exact anchor text. Google recognizes this as a form of manipulating the SERPs. 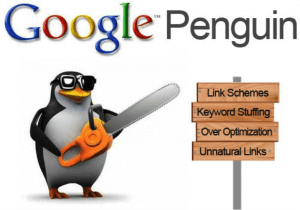 If you are unable to fix the links you received, often you can fix the problem by balancing your on-page SEO, reducing that keyword on the page until you begin ranking again. We’ve created an extensive on-page SEO guide which shares the secrets to doing this, and fighting negative SEO if that is your problem.